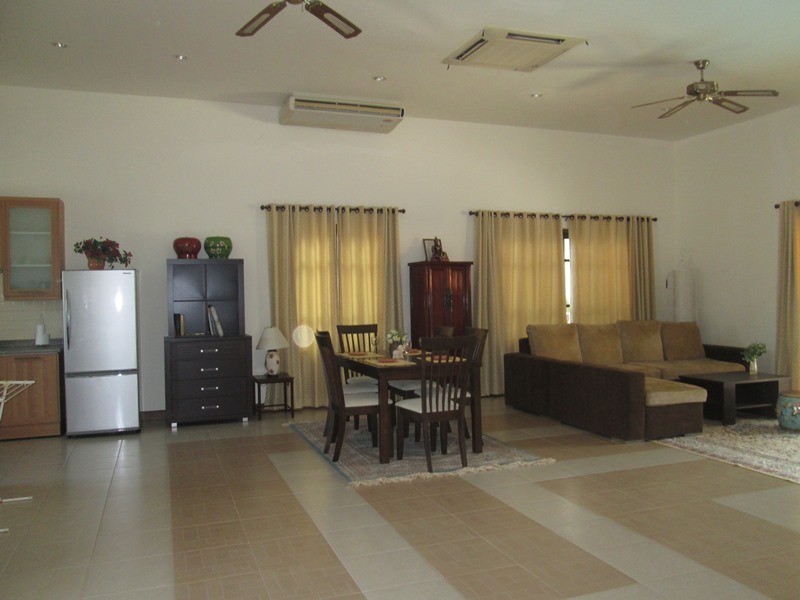 The house are perfect for a peaceful and private lifestyle. 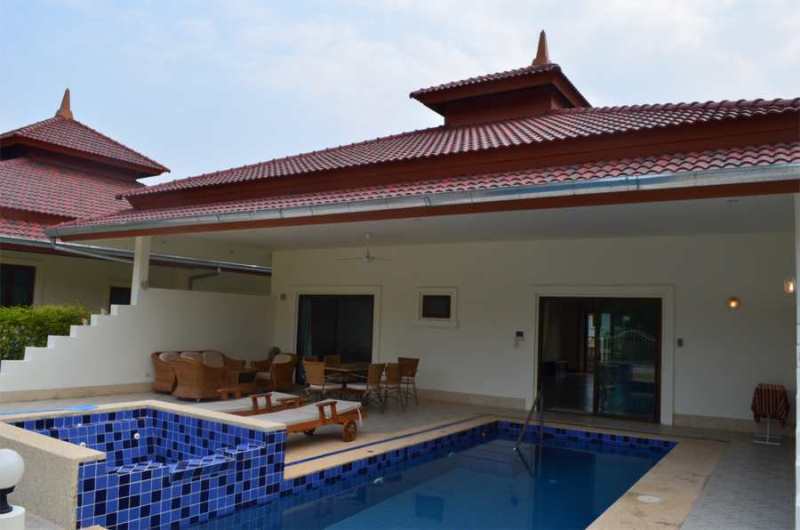 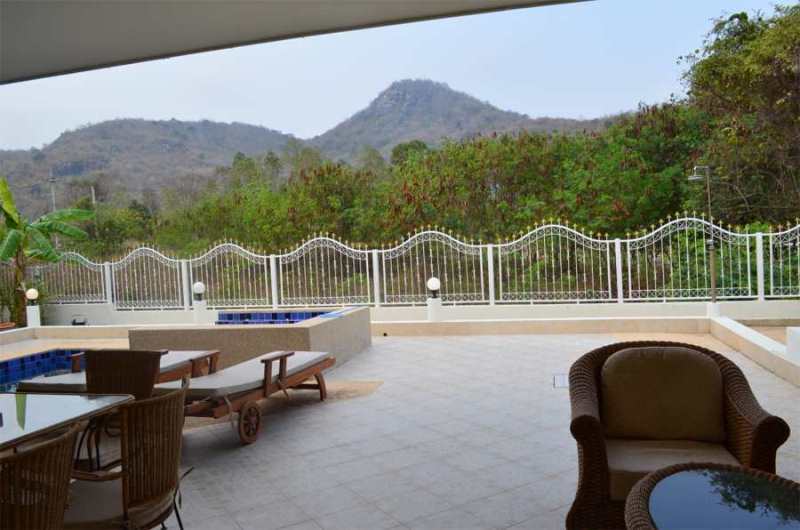 Nice 3 Bedroom 2 bathroom pool villa located in small village environment not far away from Hua Hin. 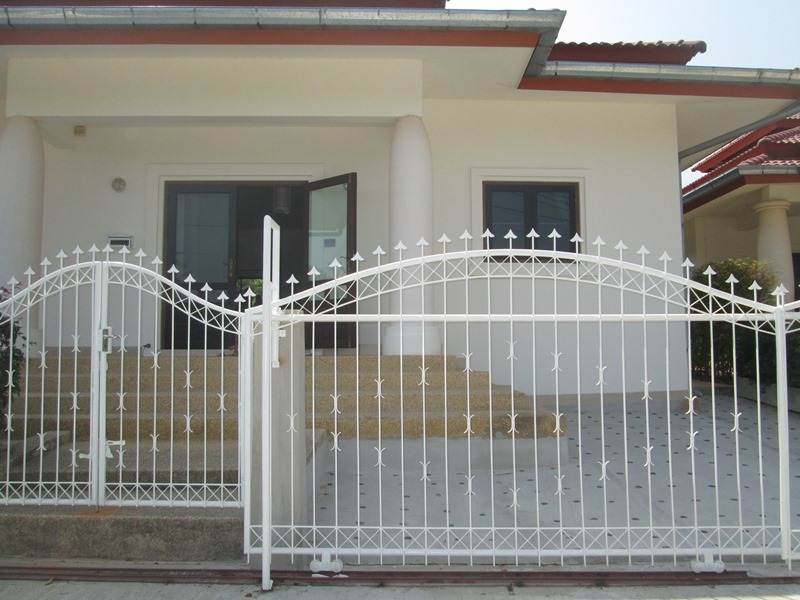 This are the last out of 8 houses in a small development. 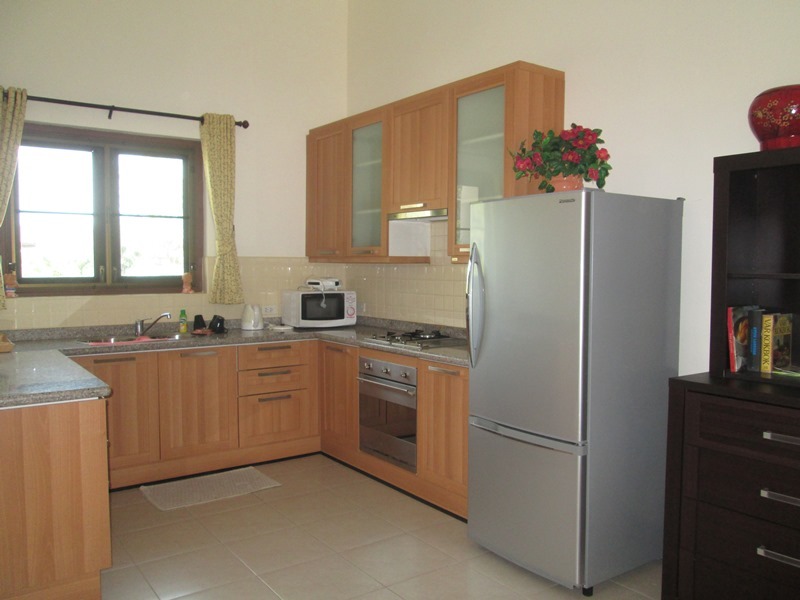 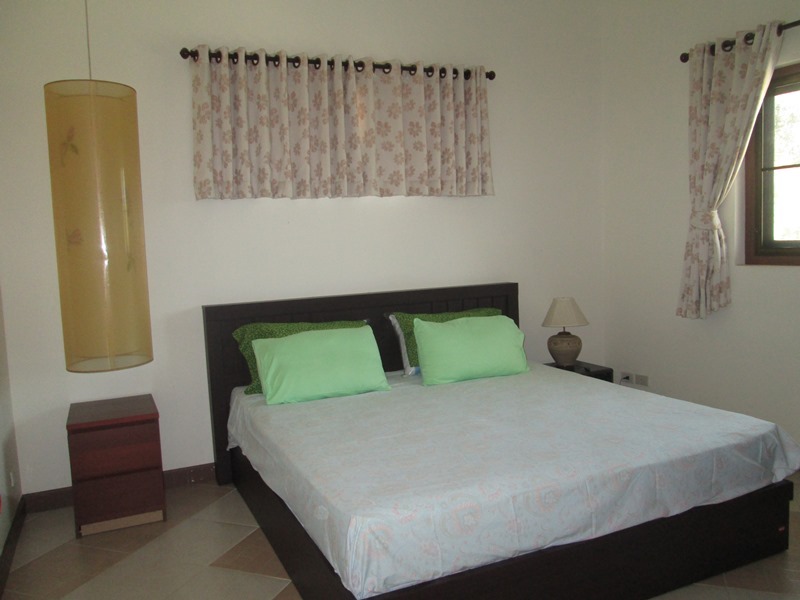 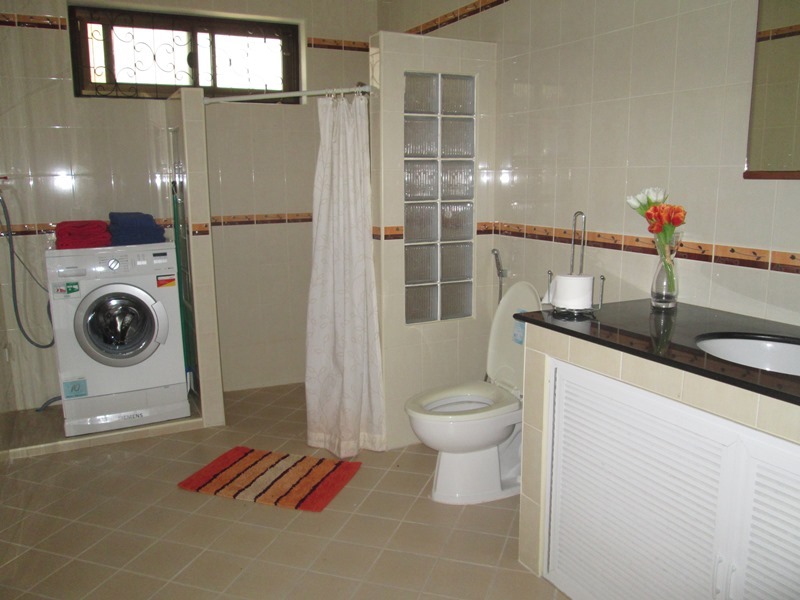 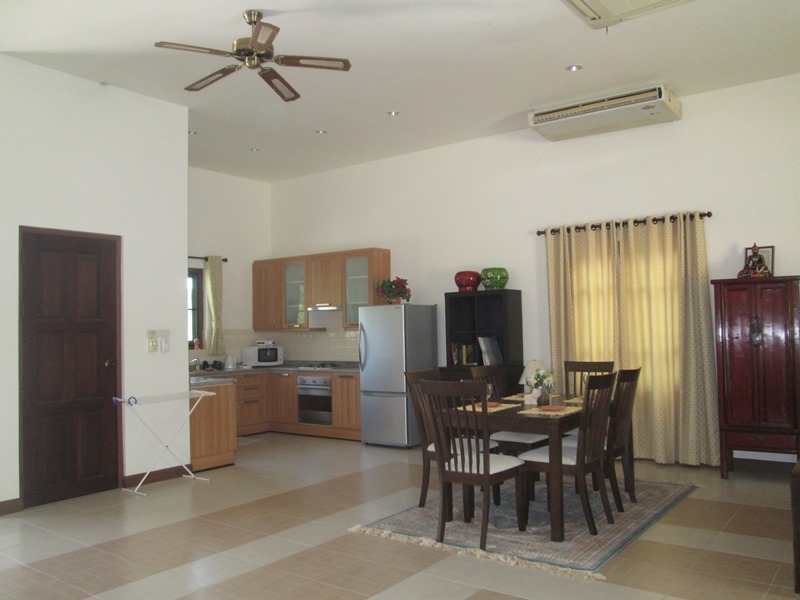 The house comes with fully fitted European kitchen, all bathrooms completed and fully furnished.